The GitHub page for Ken Evans is at https://github.com/KennethEvans. There are more than 60 repositories. The projects include C and C++, Java, C#, and Android. Some may be of general interest, and some may just be what Ken finds interesting or useful. They include experiments and trial-and-error tests on the way to understanding various concepts. Many Ken uses regularly, and these tend to be well developed and documented. Some of these are shown here. There is a FAQ about the applications in these repositories here. Ken's web site is at https://kenevans.net. Android app to view your location on a user-supplied map (perhaps of your local hiking trails) with no data connection required. Android app that connects to a Bluetooth Low Energy (BLE) heart monitor, stores the data in a database, and plots in real time or from stored. It reads and displays both RR interval values (RR) and heart rate (HR). Most heart monitor apps only do HR. There is much more information in the RR intervals. Android app with database to easily take and manage time-stamped notes related to heart issues. Android app to show information about installed applications, the Android build, device memory, and application permissions, as well as to save this information in a text file. Android app that gets information about Bluetooth Low Energy (BLE) devices in range of your Android device. 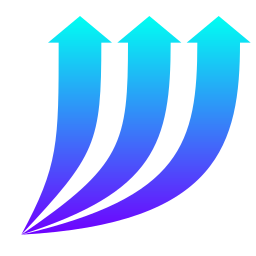 Android app that does a number of things, including Tracking Towers, Network Information, Application Info, SMS Messages, MMS Messages, Call History, Contacts, App Details, and Wi-Fi. Tracking towers is for CDMA phones and was useful for Sprint. Verizon does not supply the tower locations, so it is less useful. Messages, call history, and contacts access the Android databases directly, and may provide more information than built-in apps do. The Wi-Fi signal analyzer is fairly detailed. This was Ken's first app and continues to grow. 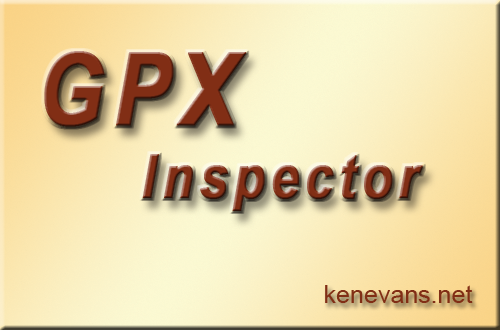 Eclipse RCP application for managing and viewing GPX files. It uses Google Earth for viewing tracks, routes, and way points, and has many options for creating, combining, modifying, and saving GPX files. Exercise Viewer is a Java GUI application for viewing and plotting heart rate, speed, and elevation data in GPX and TCX files. Polar Access Manager is a Java GUI application for managing your exercise data on Polar Flow and also provides methods for reading, writing, and manipulating TCX and GPX files. Java application for collectively managing many Git repositories. It allows you to see the state of the repositories at a glance, and also gives detail on individual repositories. It allows you to easily access Git Extensions for the selected repository. Java application for viewing ICC profile information for an ICC profile file. Displays both Video Card Gamma Table (VCGT) and Tone Response Curve (TRC) plots if present. Java application for reading ICC Profiles from images. Also shows metadata and image information. Java application for viewing Video Card Gamma Table (VCGT) curves for a set of ICC profile files. Use it for comparison. Java application for exploring Intrgrated Fractal Systems, such as Mandelbrot. C# stay-on-top application that provides a customizable keypad for use with pen-based applications such as Photoshop, Painter, Manga Studio, and Rebelle. The problem is that most of these applications rely on a large number of sometimes complicated keystroke sequences to do things in the application. These sequences are hard to enter with the pen. 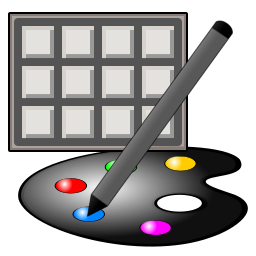 ArtPad allows you to send them by clicking a key which you have set up. 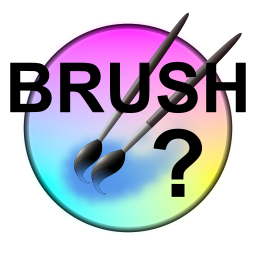 C# Windows application to view Clip Studio Paint brush parameters in a readable form and to compare two brushes. 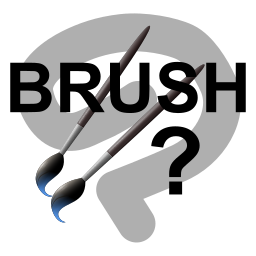 C# Windows application to view Brush parameters in a readable form and to compare two brushes. Reads Krita paintoppresetrs .kpp files. C# Windows application for determining the DPI awareness of running processes as well as other information that may be useful. C# program to obtain and plot history for Windows BootTime, MainPathBootTime, and many other parameters. It was originally written to see if boot time was increasing over time. You need Administrator privileges to read the Windows diagnostic logs. The program does not change anything.